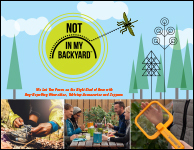 Not In My Backyard™ is a line of all-natural products that help ensure a pleasant and safe outdoor experience for the entire family. The NIMBY line includes wristbands, clips, zappers, candles and diffusers. 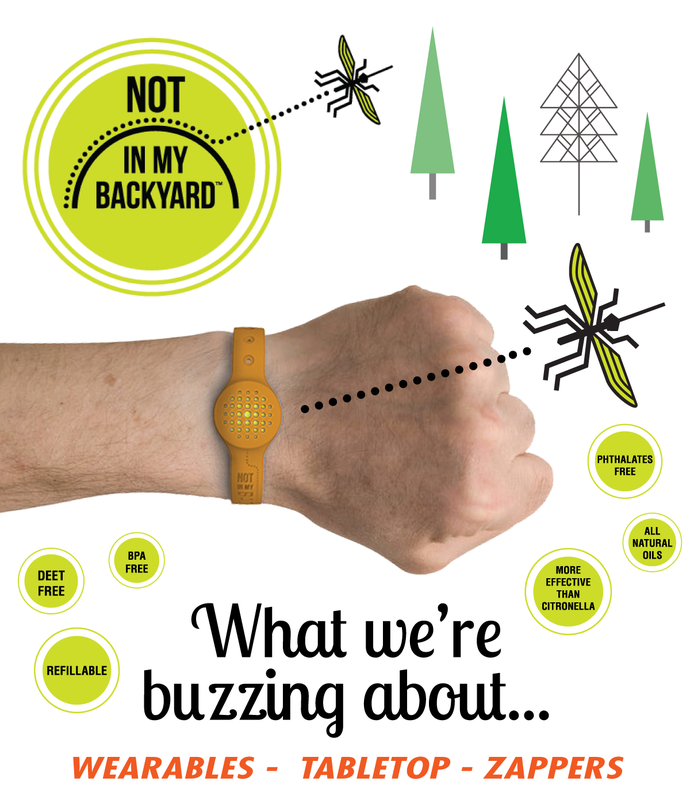 Many NIMBY products use proprietary bug repelling inserts that are made up of 100% essential oils; including geraniol, eucalyptus, and lemongrass to deter insects. 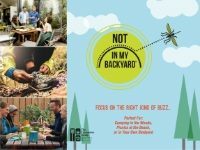 Not In My Backyard is safe and effective for kids and adults. Say goodbye to harsh chemicals and sticky sprays, and get back to enjoying the great outdoors! If you are interested in the Not In My Backyard product line and have additional questions, contact sales@companion-group.com, call us at 800-521-0505, or complete the contact form below.